Hello lovely readers. First of all, I am sorry that there wasn't a post on Thursday, I was ill and my anxiety was really bad so I just wanted to rest a little. So September was over as soon as it began and but instead of being terrified at how quick this year is going to be over I am going to share with you the things I was loving in September. I am a huge fan of Soap and Glory products, I feel they are sometimes overlooked and branded as stuff for a unimportant Christmas present. 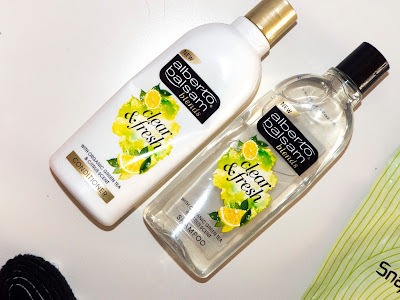 But I have loved a load of their products the most recent being their Clean On Me shower gel. It has the classic Soap and Glory scent, which is, well, glorious. But very hard to explain. The gel lathers really well so you don't need much and my skin always feel so soft after using it. I got a load of testers for this with another product so I thought I would give it a whirl. 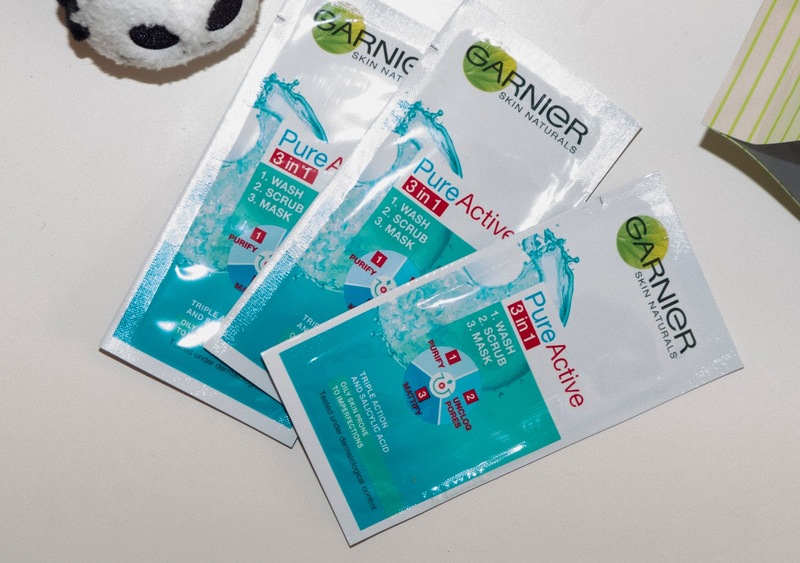 Lazy girls (or guys) listen up because this product is for you. This product can be used as a wash, a scrub or a mask and works amazingly as any of them. I've used it as all three things and found my skin was loving it, it looked clear and healthy and was really smooth after using it. I'm definitely going to be picking up a full size bottle of this beauty. I snapped these up for £1 each because I fell in love with the smell, it's so fresh and in no way overpowering. The smell really helps me wake up in my shower in the morning and it leaves my hair feeling so healthy and looking so clean and fresh. I am obsessed with these snacks! 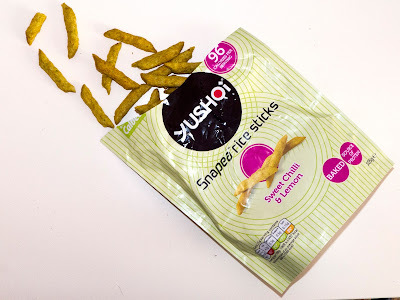 They are so tasty and a great alternative to regular crisps if you fancy something a bit healthier. Although if you demolish the entire pack in two seconds like I do maybe it's not so healthy. 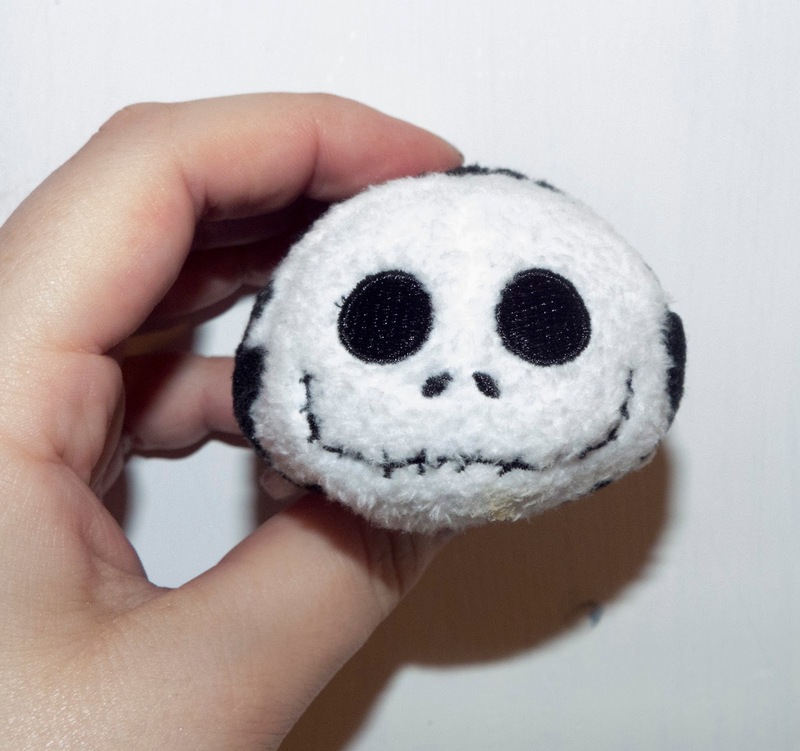 I am a huge fan of The Nightmare Before Christmas and I love Jack so much, he's definitely my favourite character. I had wanted a tsum of him for ages so when I randomly went into Clinton's Cards and saw him I snapped him up without a second thought. Look at how cute he is!! I think I may have to go back and get the tsum of him in his Santa Claus outfit too. A tiny bit late to the party on this one but hey ho. I loved this show and got through it fairly quickly (less than a week). Set in the 80s, after a young boy goes missing his mother and his friends start to search for him refusing to believe he is dead. 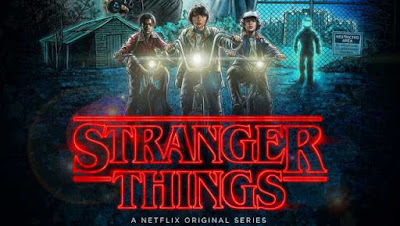 A young strange girl only known as 11 shows up and things take a weird turn. OK so I have just done an appalling job at trying to describe it but seriously if you haven't already, go watch it. It's so good, creepy, moving, exciting, suspenseful and 11 is awesome! Oh and it features Peter Gabriel's version of Heroes on the soundtrack so, you know, Peter Gabriel, need I say more? 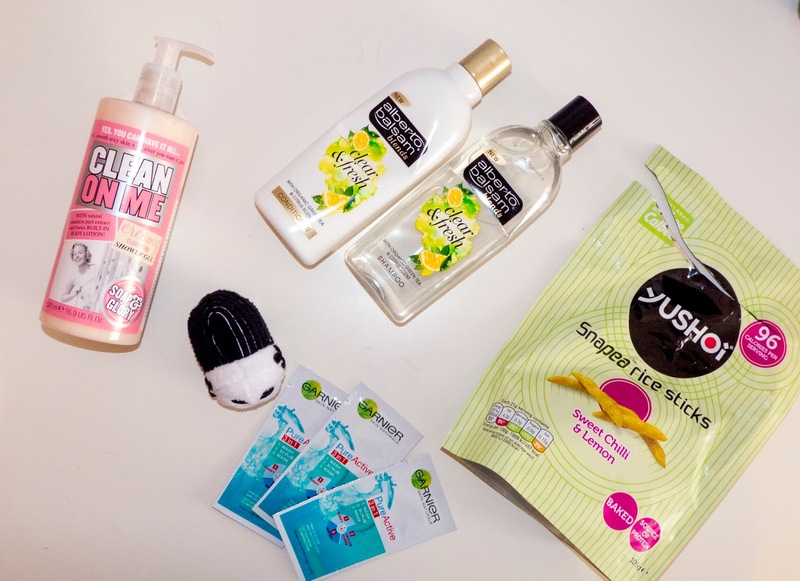 I hoped you enjoyed reading my September Favourites and found something you want to try. Do you like any of my favourites? What did you love in September? It was so good wasn't it? I cannot wait for season 2! Thanks for stopping by my wonderful friend and I hope you are having an awesome week so far! I've had S&S on my wishlist for such a long time now! Haven't actually had the chance to pick it up though which is a shame! Oh no that's a shame hopefully you'll get it soon! It was such a good series wasn't it? Counting down the days until season 2! Thanks for dropping by!